in an efficient and comprehensive format. 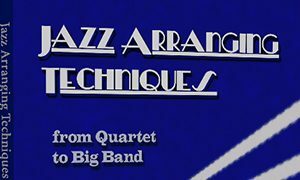 From Quartet to Big Band, Jazz Arranging Techniques presents all the tools and techniques of jazz arranging in an efficient and comprehensive format. 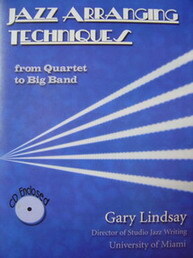 PDF Assignments and Audio Tracks from the Jazz Arranging Techniques companion CD are now online! The Resources page has all the PDF files required to go through the assignments from the book, as well as all the audio examples discussed on each lesson. 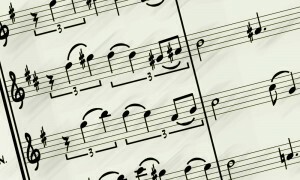 The University of Miami offers a Master’s in Music (M.M.) degree in Studio/Jazz Writing and a Doctorate in Musical Arts (D.M.A.) degree in Jazz Composition. 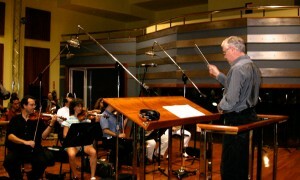 Both programs are directed by Professor Gary Lindsay. The shipping process has been updated. Information is available at check out.